Schedule Complimentary Health Transformation Discovery Session! Many people struggle to find a job and career path that inspires and gives them the happiness and motivation they need to succeed. And in today’s economy, the workplace is constantly in transition, as are many people with their careers. According to an annual Gallup poll, two thirds of Americans do not feel engaged at work – and for good reason: Wages have been stagnant for many years, and employees are expected to do more work for less money and with fewer resources. Now more than ever, you need to take responsibility for your own career: Invest in yourself professionally, and make yourself visible to decision makers by getting involved in projects that contribute to your company’s bottom line. 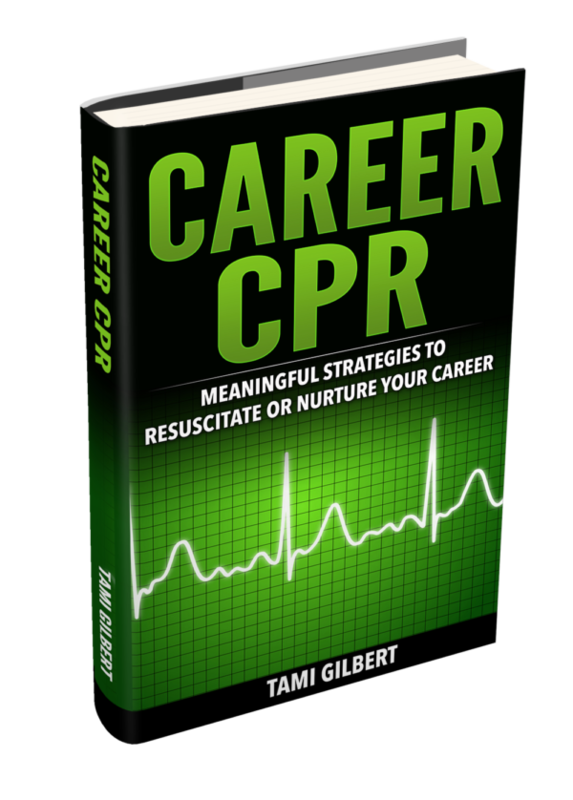 The good news is that this book is full of strategies to help you love your job and thrive in today’s corporate America. Now more than ever, you need to take responsibility for your own career: Invest in yourself personally and professionally, stay engaged, make yourself visible to decision makers by getting involved in projects that contribute to your company’s bottom line. 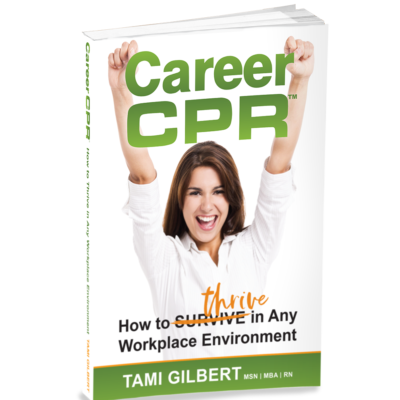 The good news is that this book is full of strategies to help you love your job, increase your productivity, maximize your performance, and thrive in today’s corporate America.